Grass is so...well, boring. And keeping it green is ridiculous! Really -- the amount of water and whatever-the-heck else people slather their front lawns with in order to keep their yards emerald is kind of insane -- and bad for the environment (duh). So, why not go against the grain and put things in your front yard that you can actually chow down on? The following plants will make great additions to your somewhat grassy, but soon-to-be totally edible garden lawn, and come harvest – your dinner table. First, you’ve got to plan out what will go where in your edible garden. 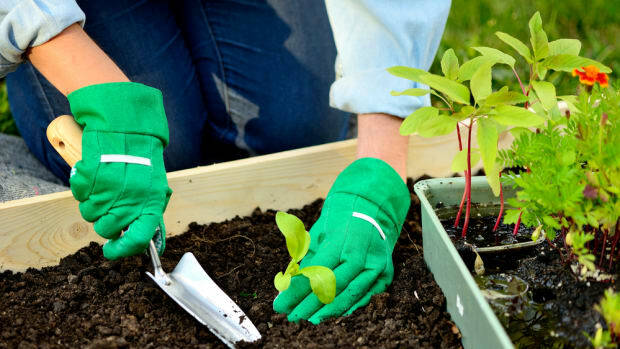 Since growing greens takes a bit of time, some of your garden beds may be bare. But you can keep your lawn looking full and beautiful by adding fencing, decorative stones and birdbaths. Now, it’s time for the greens! The following plants and weeds will thrive throughout your lawn and allow you to minimize grass space. 1. 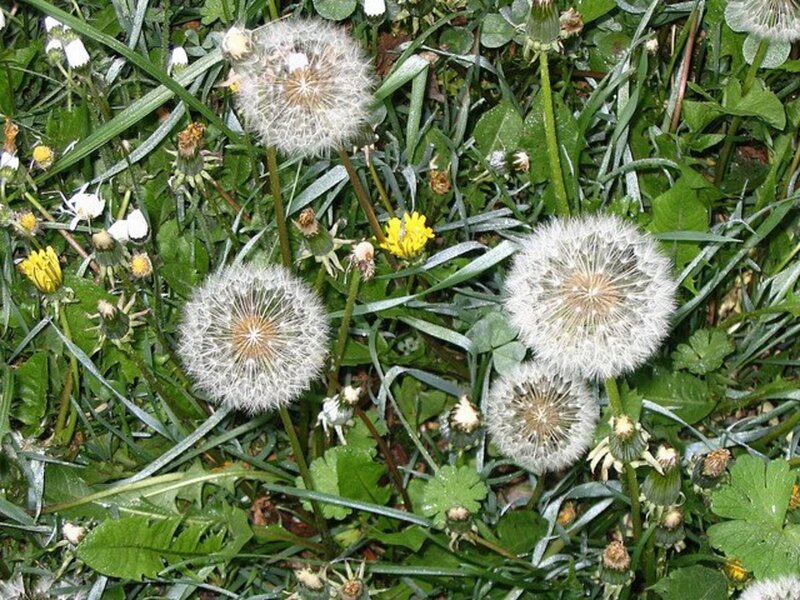 Dandelion: We’ve all seen these little guys in our lawns. 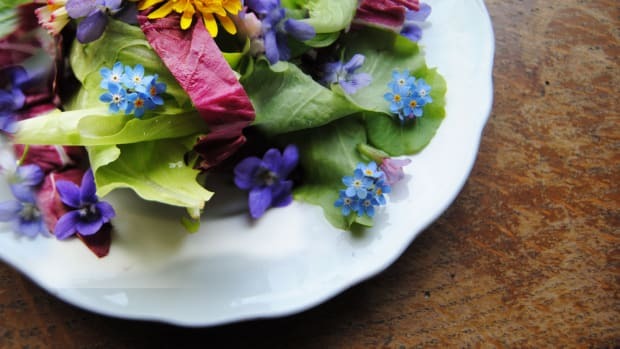 This edible weed has leaves that are nutritious and are best eaten raw. You can cook them, too, though. 2. Watercress: This very well may be my favorite plant of the bunch. This peppery, leafy, antioxidant rich plant is great raw in salads. It thrives around streams in most every state in America! 3. Creeping rosemary: I honestly cannot get enough of rosemary, so this will be a welcome addition to my front yard. The creeping version of this herb is drought tolerant and evergreen. 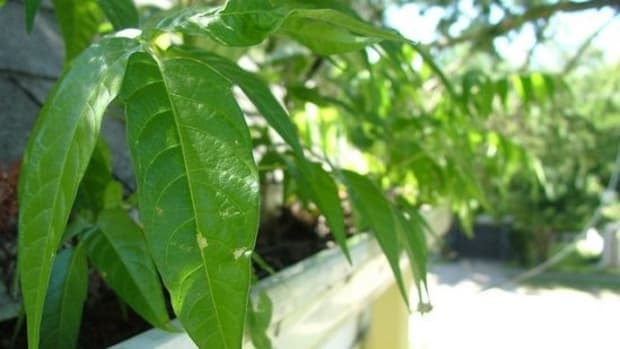 Grow this plant in full sun and once it’s ready, add it to your favorite dish. 4. Plantain: This perennial weed is common in many lawns and will be totally at home in your budding edible garden. You can eat its roots and leaves and enjoy in a salad. 5. Purslane: This plant has tempting succulent leaves and grows pretty much everywhere. 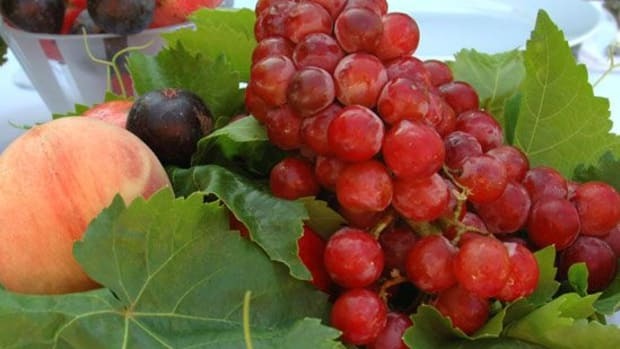 It’s filled with antioxidants, and vitamins A and C. Eat this plant’s stems and leaves when they are fresh, and enjoy! 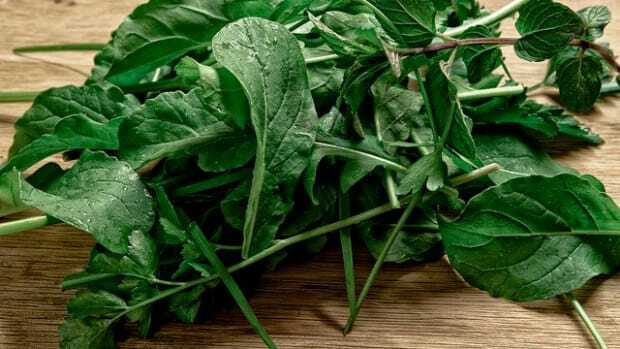 This plant is similar in taste to spinach. 6. Lamb’s Quarters: This is another plant that’s similar to spinach. It is full of calcium, protein and vitamins A, C and K. Saute these leaves and enjoy with garlic, salt, and pepper. 7. 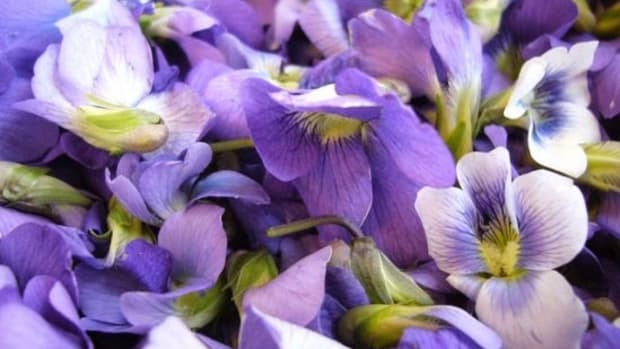 Pansy and Violet: These beautiful flowers also have a sweet flavor and go great in fruit salads. 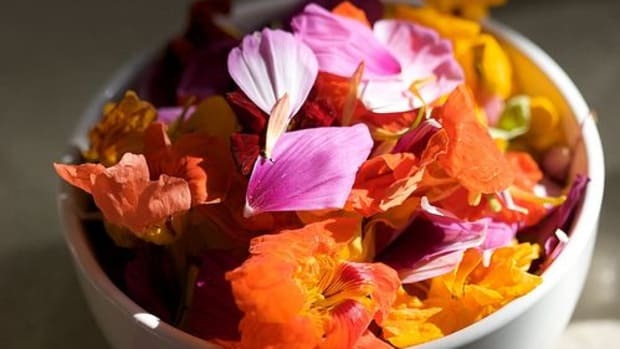 Other edible flowers include elderberry, rose, and daylily – all are packed with flavor, too. You also can plant other types of plants in your edible garden, such as kale, lettuce, tomatoes, and more. Just make sure you start these plants as seedlings before you place them in your yard. If you need a little help getting started, we’ve got you covered. 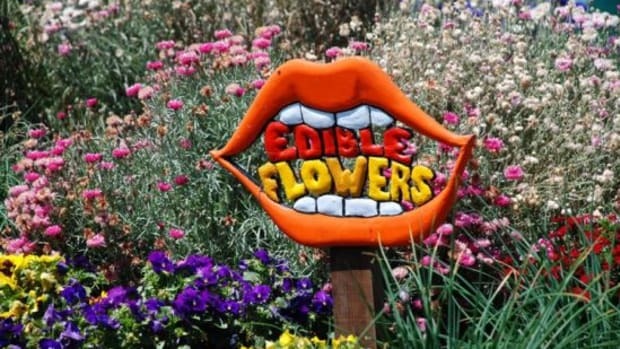 Check out the article, “Replacing Lawns with Edible Gardens,” by Barbara Feiner for some great advice and on-topic, edible yard reading material.